Free Shipping Included! 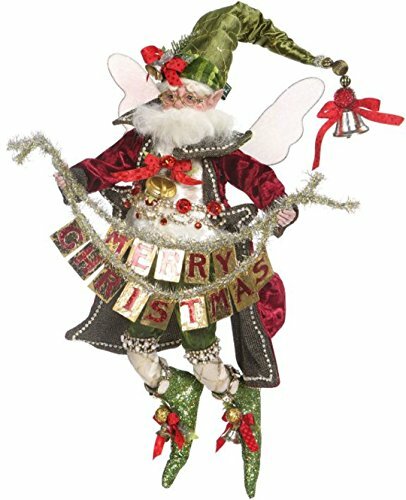 Mark Roberts 5168528 Christmas Greetings Fairy Med 15'' New 2016 by Mark Roberts at Two Clock. MPN: 51-68528. Hurry! Limited time offer. Offer valid only while supplies last.